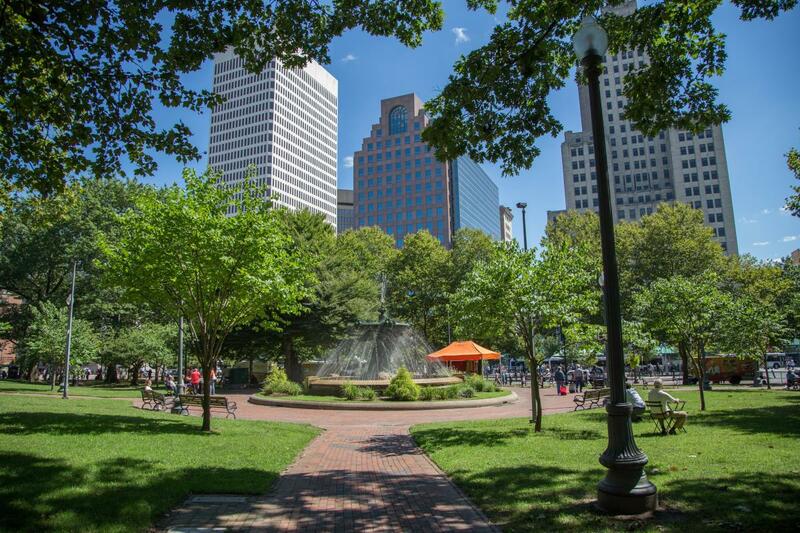 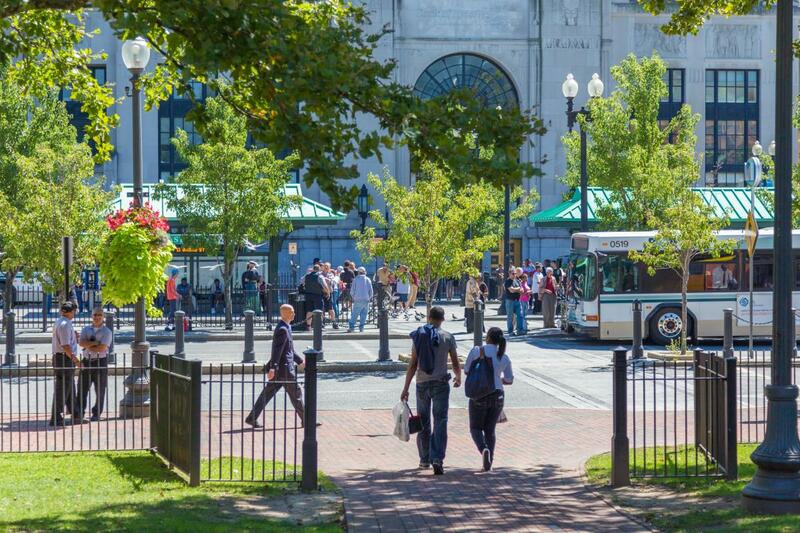 Adjacent to Kennedy Plaza, Burnside Park is a central green space in Downtown Providence. 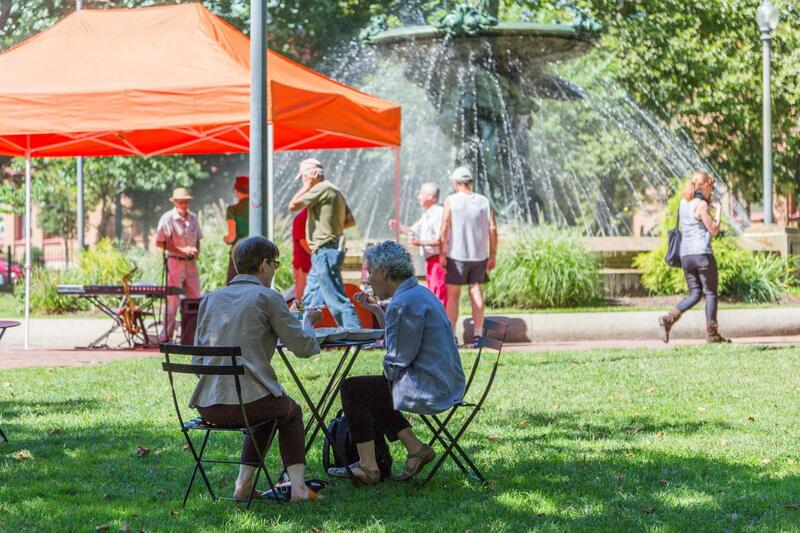 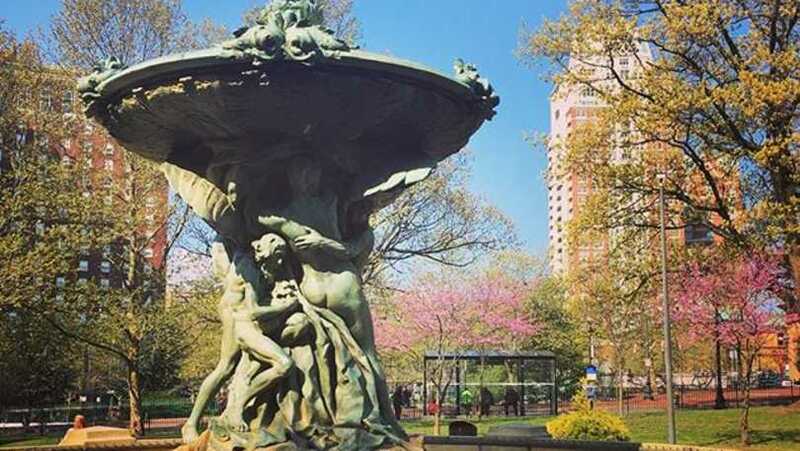 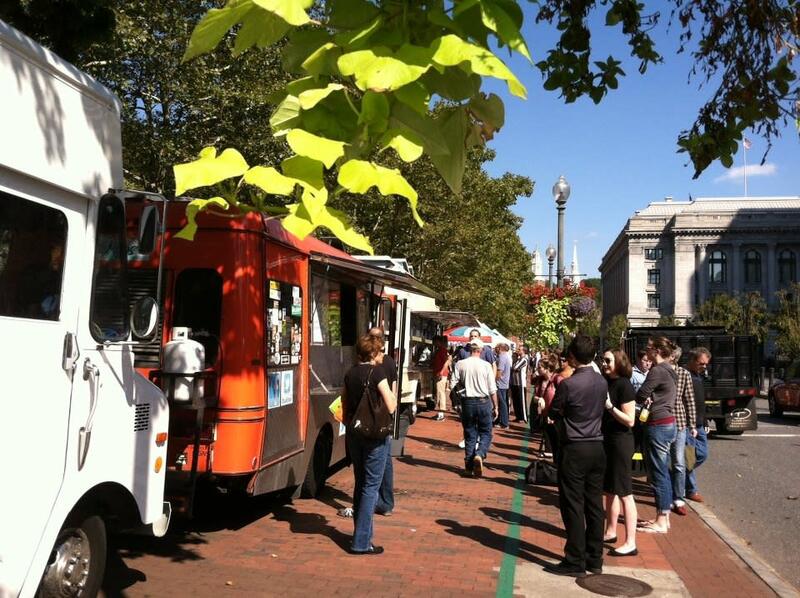 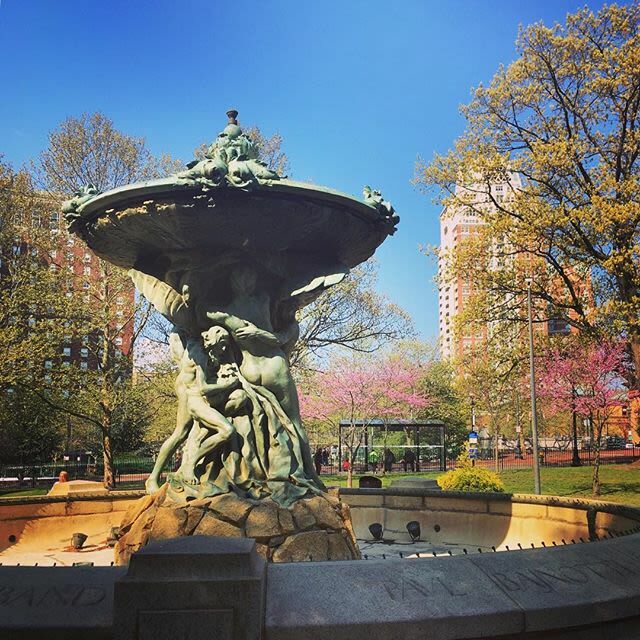 Grab a meal from the various local food trucks and take a lunch break by the beautiful Bajnotti Fountain.During the summer, the park is packed with free concerts, family-friendly activities and special events! 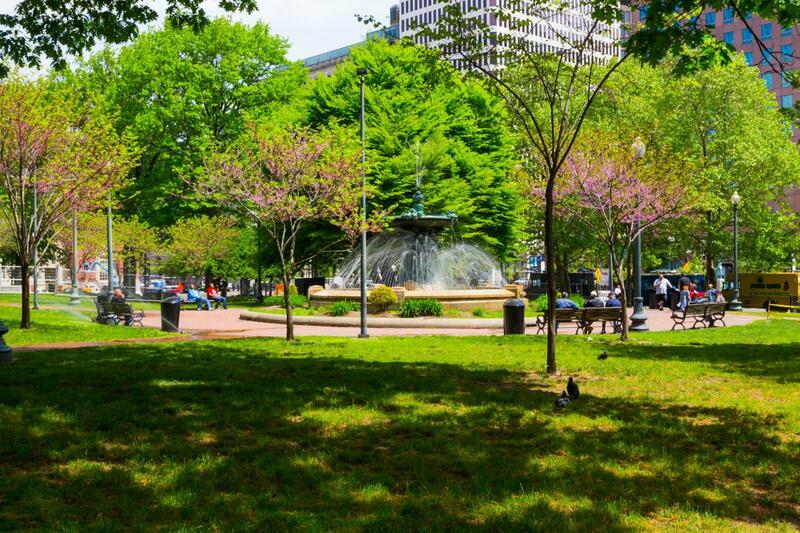 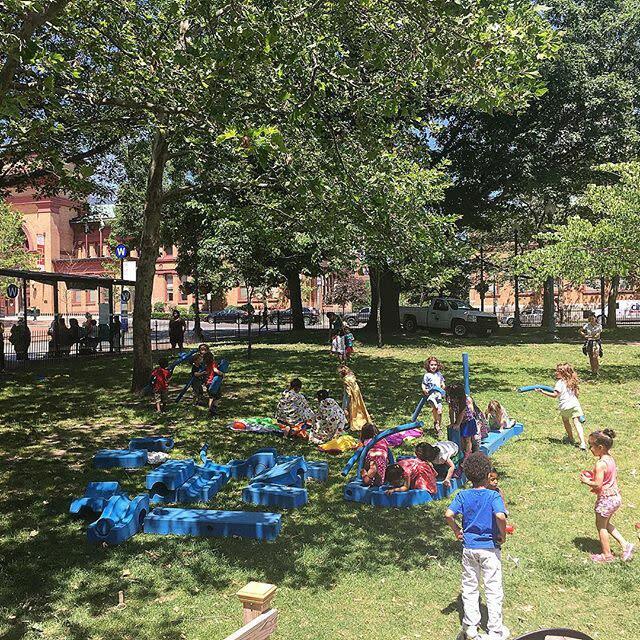 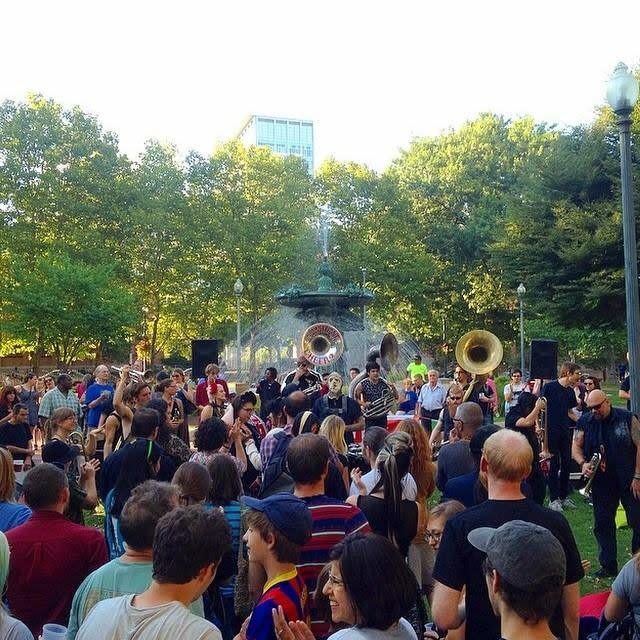 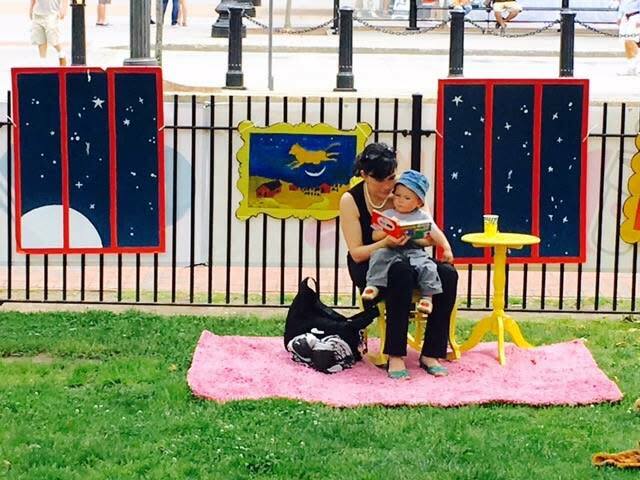 For more information and a full programming schedule, visit the Downtown Providence Parks Conservancy's website.